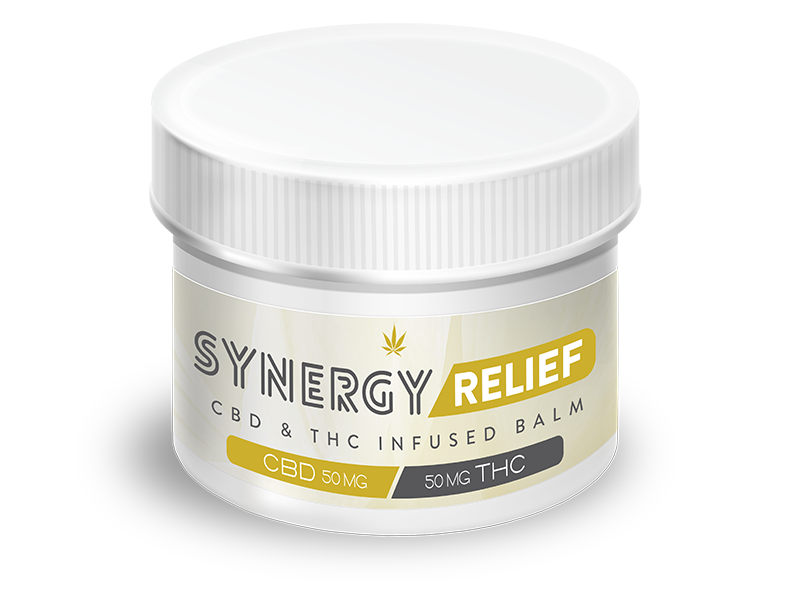 When THC and CBD are used together, the cannabinoids create an uplifting entourage effect. 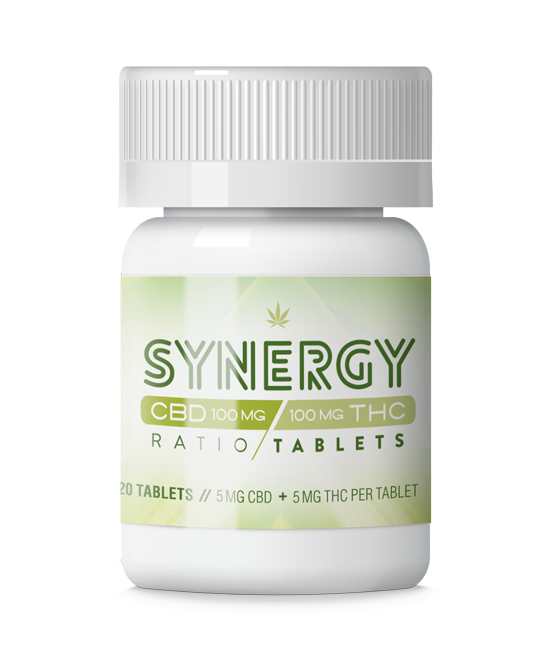 We developed SYNERGY tablets to maximize this effect in the perfect low dose, discrete, and convenient delivery tablet. Perfect for those who are looking for the extended relief of an edible without all the associated calories and sugar.